Effortless Scanning. Seamless Digitized Files. 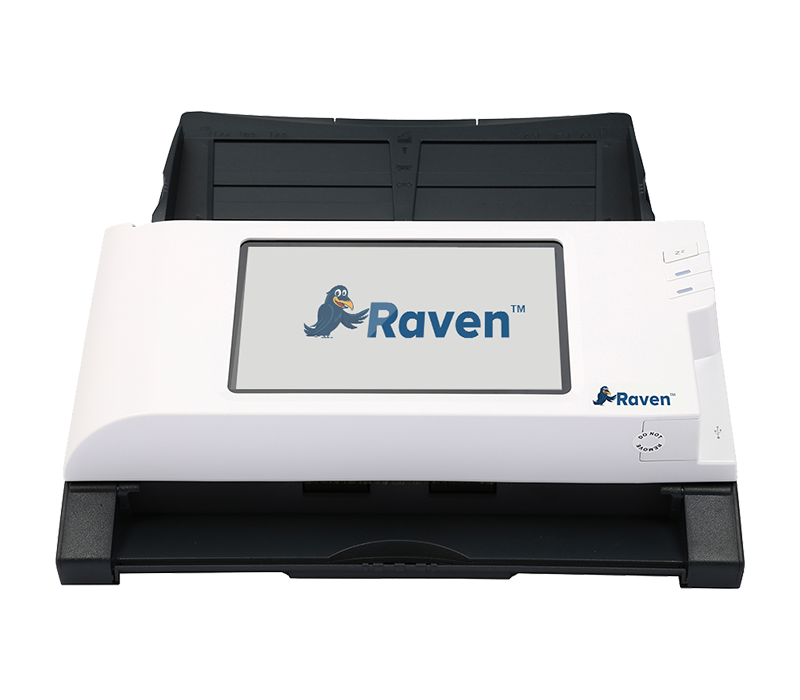 Raven Scanner™ turns paper documents into searchable digital documents, allowing you to go paperless. Large LED screen provides more visibility and incredible touch experience for easier navigation. You can manually put the scanner to sleep by clicking this button. Expandable output tray helps stack larger scanned files.